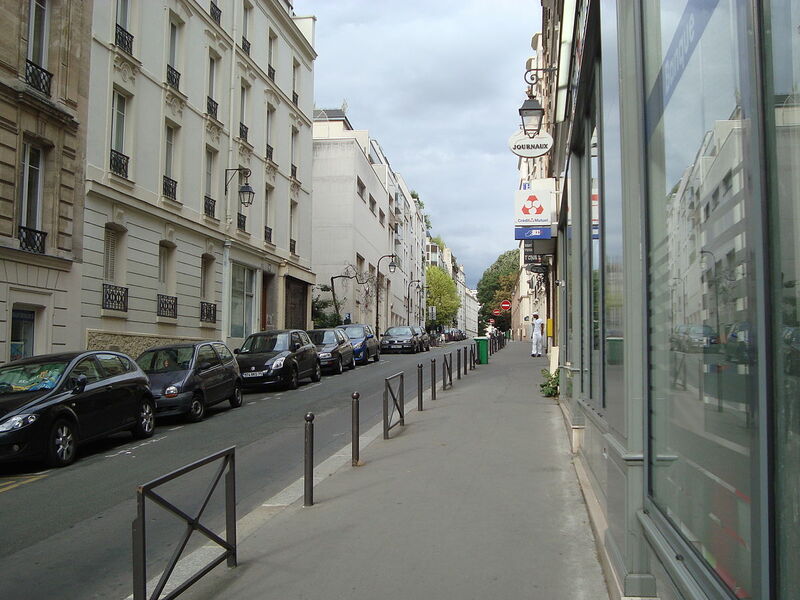 Banker Street (rue du banquier) in the 13th arrondissement of Paris. 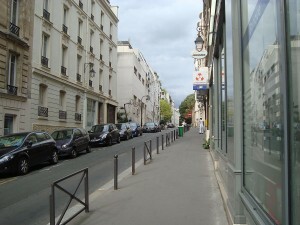 Bitit’s registered office is located at 20 rue du banquier 75013, Paris. Bitit is a new Paris-based startup that aims to make it easier for the average person to acquire bitcoin. In an interview with VentureBeat, Bitit CEO and co-founder Nicolas Katan said his company’s aim is to solve two of the digital currency’s biggest problems: accessibility and fraud. Katan told VentureBeat that he is confident the division within the bitcoin community over how to expand the digital currency’s network will be sorted out. Meanwhile, he strongly believes in the value proposition that made bitcoin a phenomenon in the first place: eliminating transaction fees, allowing for more efficient management and offering more control over your money. But the system can still be complicated for the non-technical individual, and due to cases of fraud, many bitcoin exchanges charge fees of up to 20 percent, said VentureBeat. To circumvent these issues and to spread the potential benefits of bitcoin to everyone, Bitit allows people to go to physical shops and purchase bitcoin with cash. The company also lets people buy the digital currency through its website. People will soon be able to purchase gift cards or electronic vouchers to give as presents, reported VentureBeat. Bitit currently offers the cards for sale as part of a pilot project at La Maison du Bitcoin in Paris, a meetup space for individuals working on bitcoin-related projects. Bitit has arrangements with partners to purchase bitcoins on regular basis, eliminating the delay for users by having the digital currency ready to deliver within 10 minutes. VentureBeat reported that Bitit’s algorithm are designed to minimize the company’s risk profile by carefully balancing the rate at which it purchases bitcoin and the rate at which customers are buying bitcoins. Bitit’s system is designed to minimize the risk and chance of fraud. People can purchase up to $25 worth of the digital currency without paperwork. They can buy up to $500 worth of bitcoin after that, but must produce a number of documents to verify their identity in the system. Anyone looking to get bitcoins from Bitit will need a third-party bitcoin wallet, but the company hopes to eventually create its own wallet. Bitit is available in 100,000 stores thanks to a partnership with Neosurf, which makes vouchers that let anyone use cash to buy a special gift card that can be used to make one-time purchases online. The firm launched last year with the support of Paris-based The Family, a startup incubator that awarded Bitit $20,000 to get running. So far the company has processed approximately $60,000 worth of bitcoin transactions. Katan told VentureBeat that he is now in the process of running the company’s first official venture capital round so he can expand his three-member team.